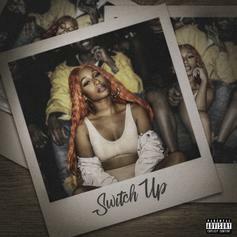 Tiffany Evans Gets Real On "Switch Up"
Tiffany Evans returns with "Switch Up." She refuses to keep it a secret anymore. 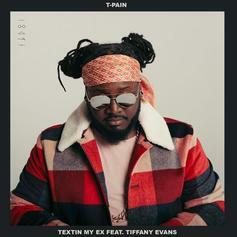 T-Pain & Tiffany Evans Connect On "Textin' My Ex"
T-Pain recruits Tiffany Evans for "Textin' My Ex." 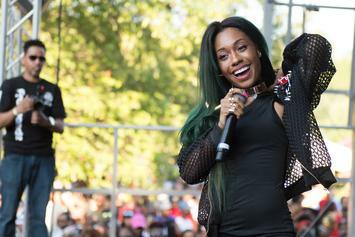 Fetty Wap links up with Bronx songstress Tiffany Evans on "On Sight."